In YOU and HIDDEN BODIES, the love was toxic. In PROVIDENCE, it’s sweeter, purer, but no less dangerous. 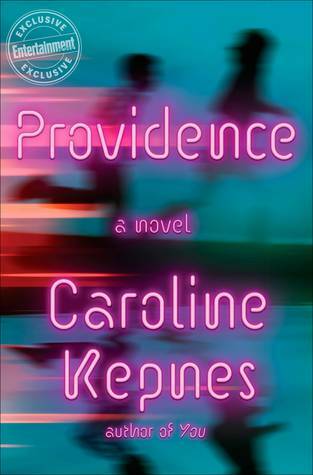 My favorite of Kepnes’ books so far, PROVIDENCE is a real heart-stopper.